If you live outside the United Kingdom and selected European countries, you need to ask Admiralty Ship Models for a shipping quote first before your order can be completed. When asking for a shipping quote, please specify delivery postcode, city and country, and the ship model you are interested in purchasing. Please provide us the name, size, and price of the model. 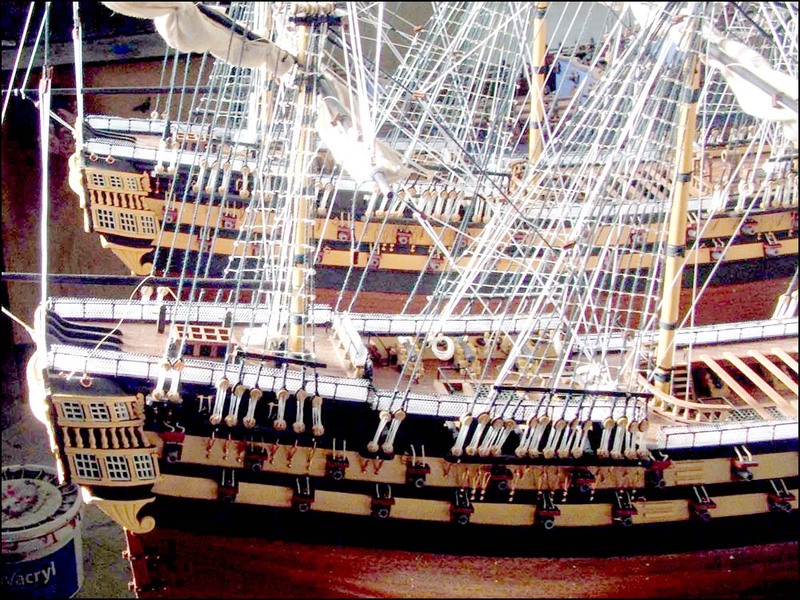 Admiralty Ship Models is open 7 days a week throughout the year from 8am to 10pm.